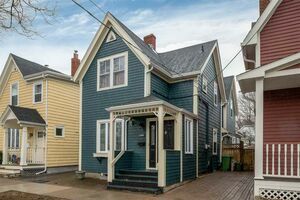 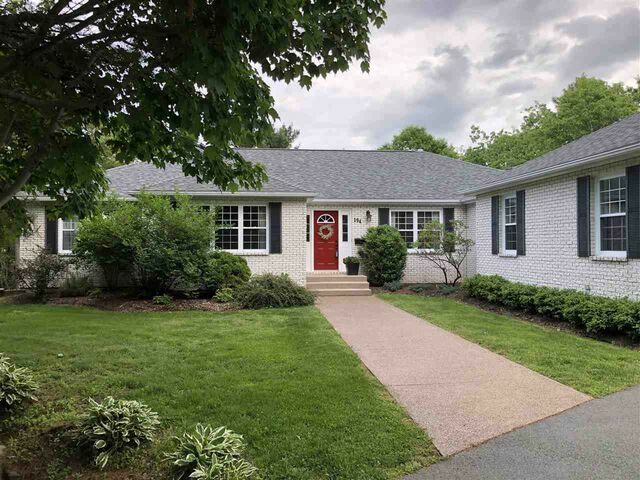 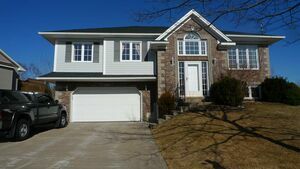 194 Ingram Drive, Fall River (MLS® 201907258 ) This style of home seldom comes along and you don't want to miss out. 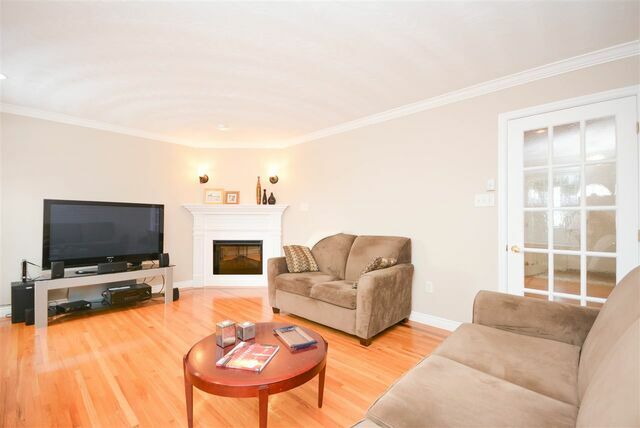 Executive bungalow located on a private lane on more than 1 acre of land. 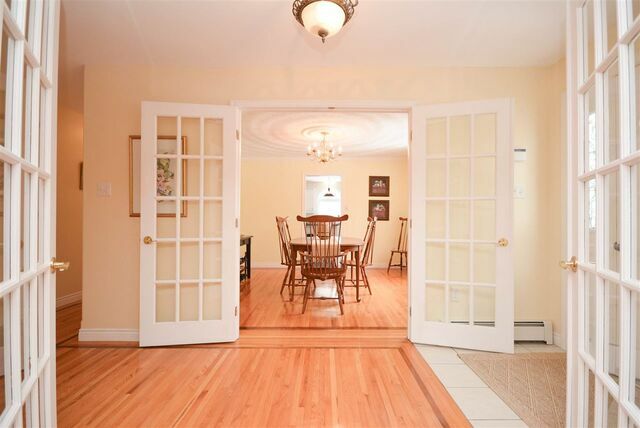 Impressive foyer leads to the formal livingroom and diningrooms each with beautiful hardwood floors, crown moldings and french doors. 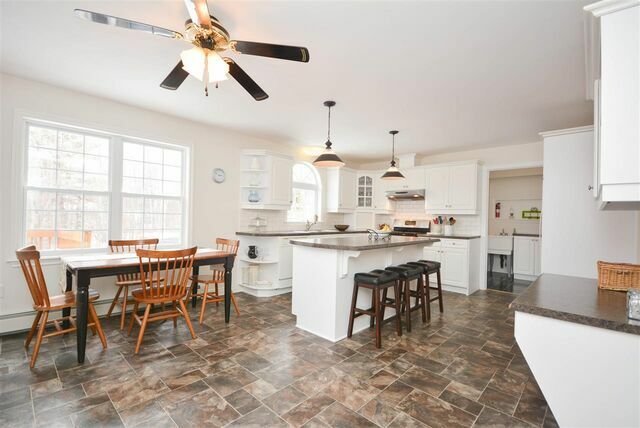 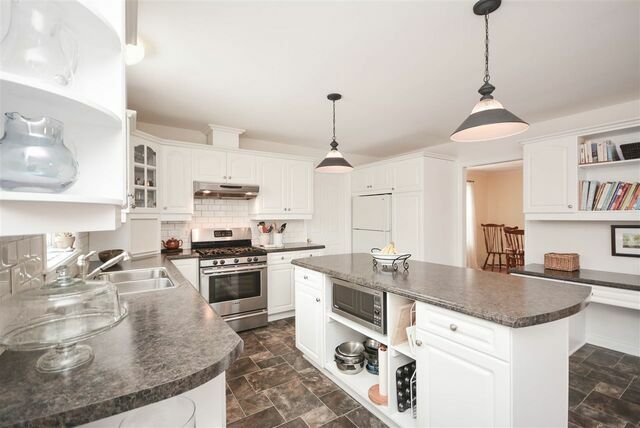 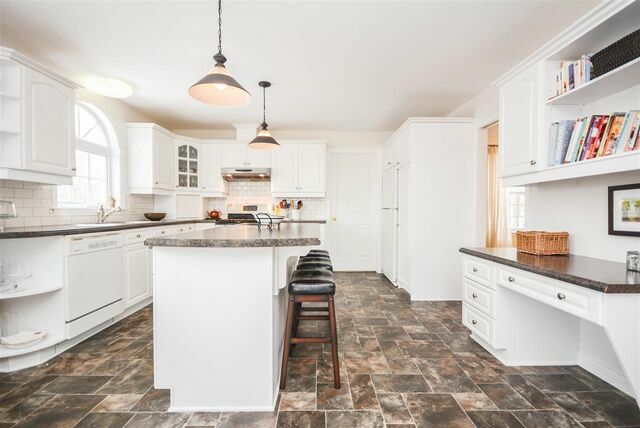 The bright white kitchen has a large centre island, plenty of cabinets and a wonderful breakfast nook overlooking the back garden. 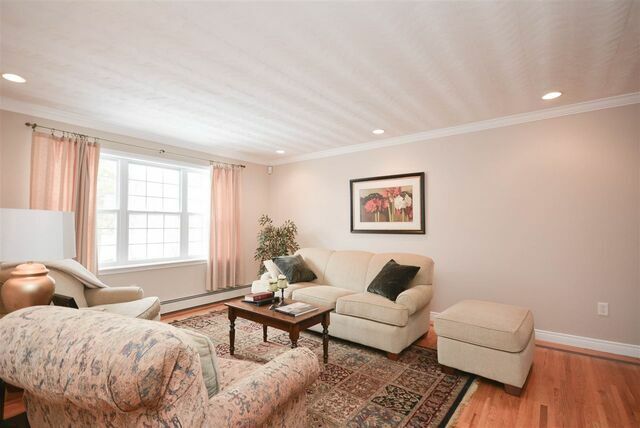 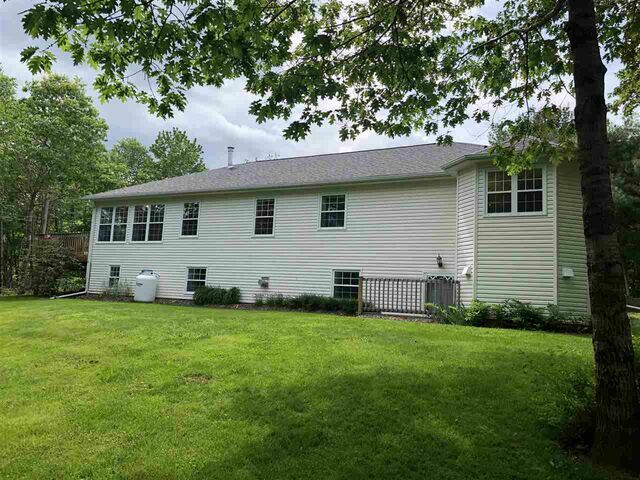 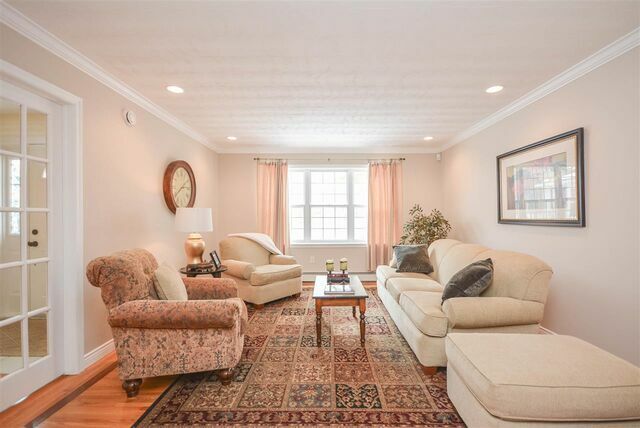 Enjoy the addition of the year round sunroom with its large windows and doors to the back deck and hot tub. 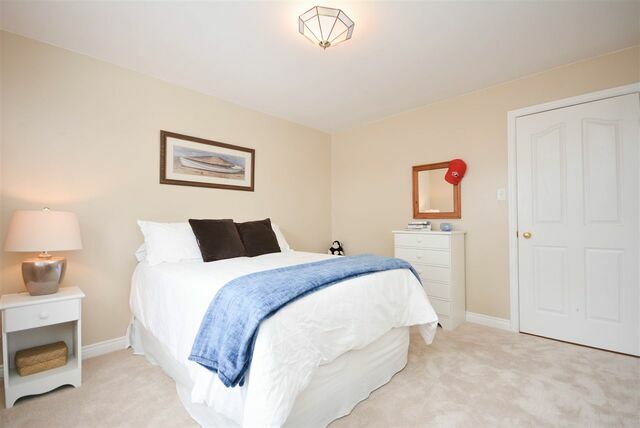 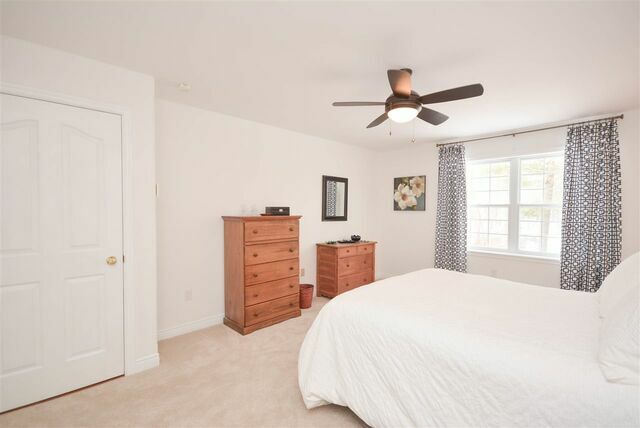 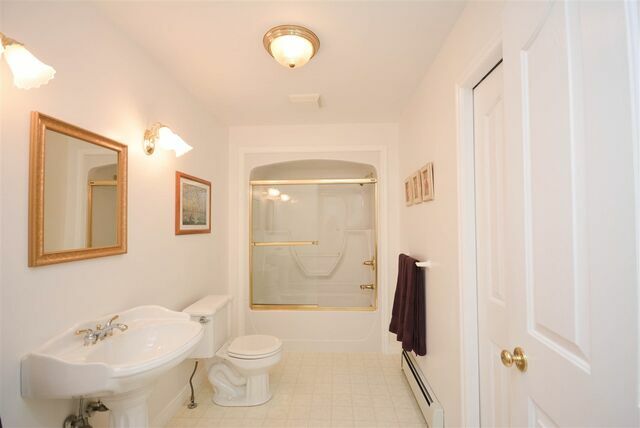 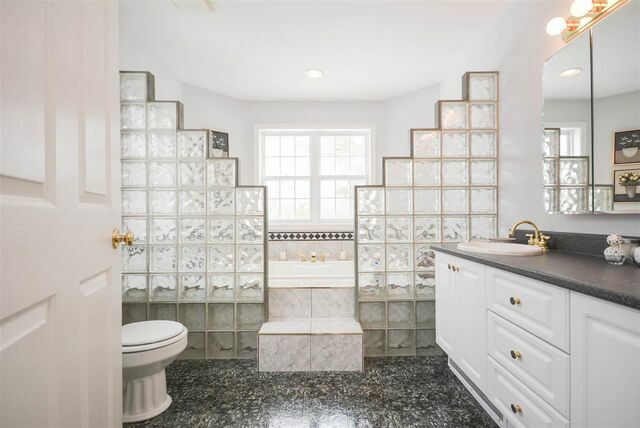 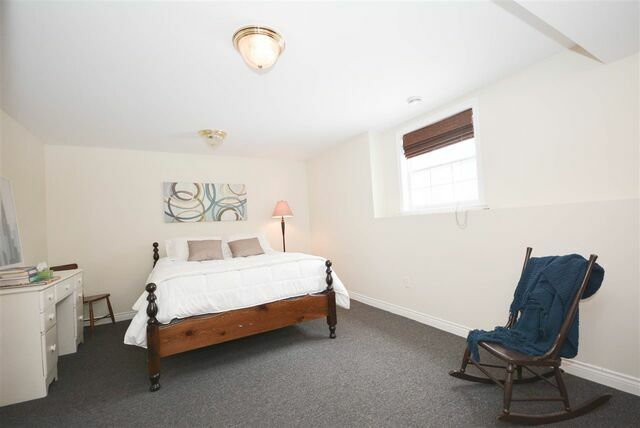 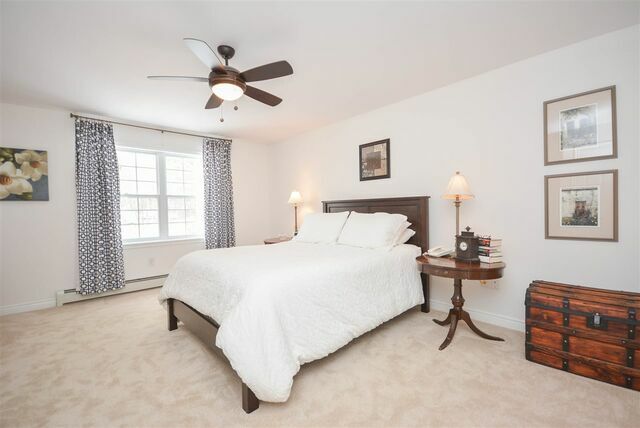 The master bedroom on this level features double closets and full ensuite bath with airjet tub. 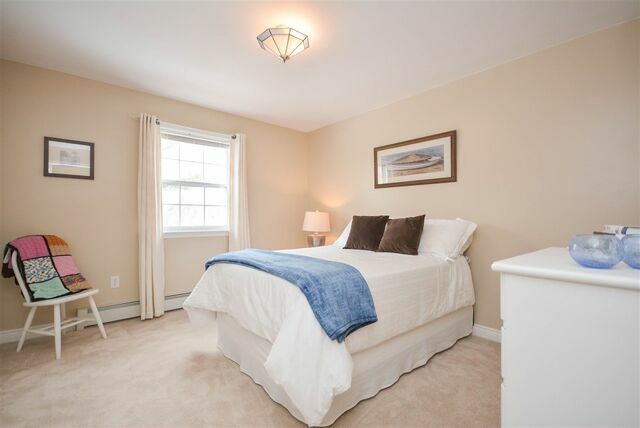 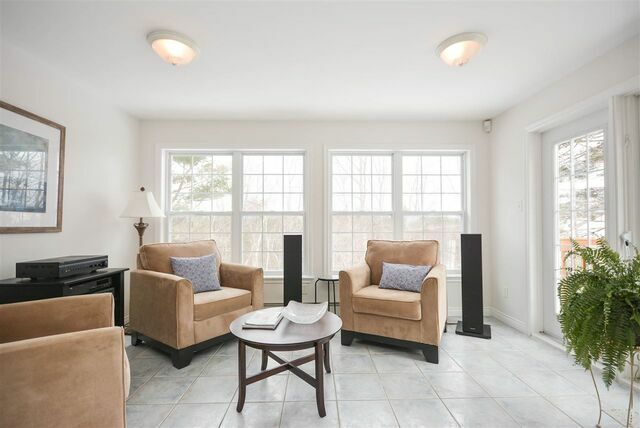 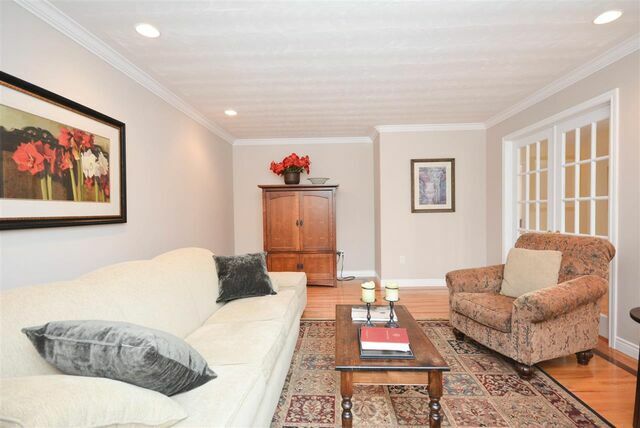 There is a second bedroom and another full bath as well a cozy family room with electric fireplace. 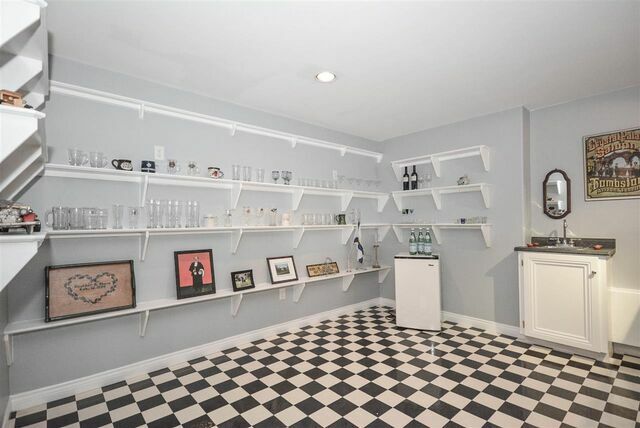 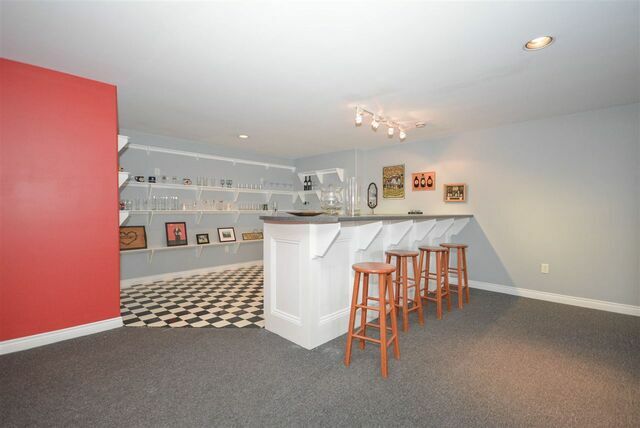 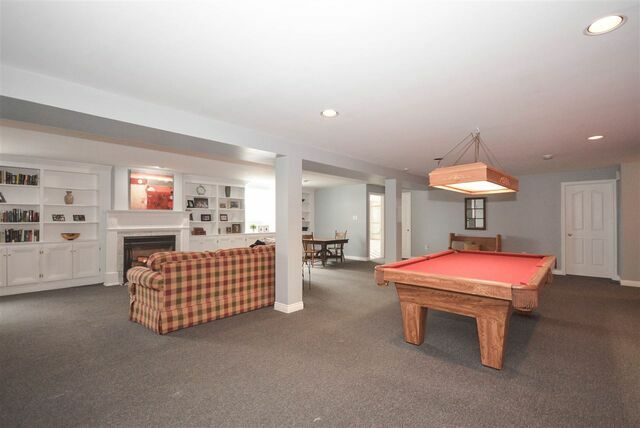 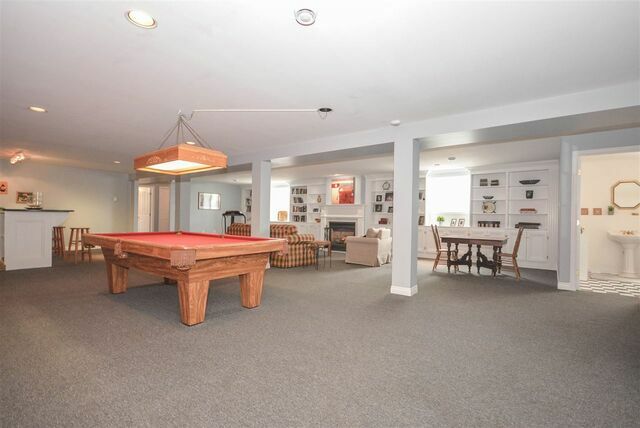 The lower level is an ideal place to entertain complete with a huge open rec room with pool table, full built in bar, propane fireplace with custom built cabinetry, another full bath, another bedroom, cedar closet, storage and walk out to the back yard makes this an ideal games and entertaining area. 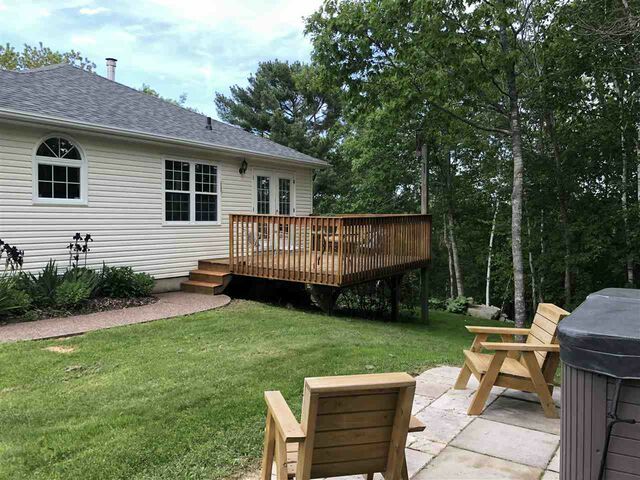 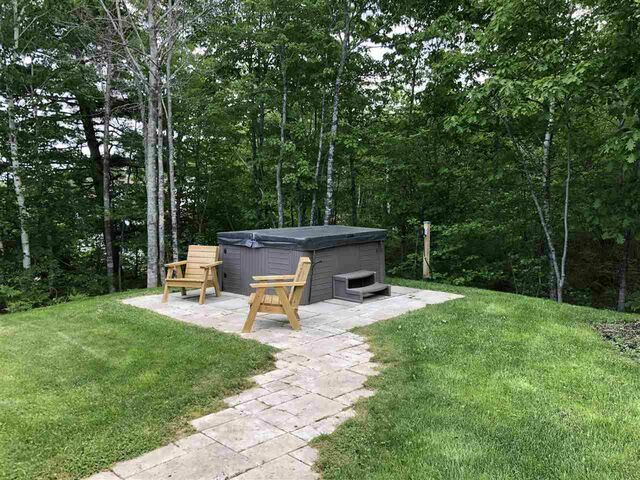 Double garage, paved driveway, exposed aggregate walkways, municipal water and easy access to two lakes. 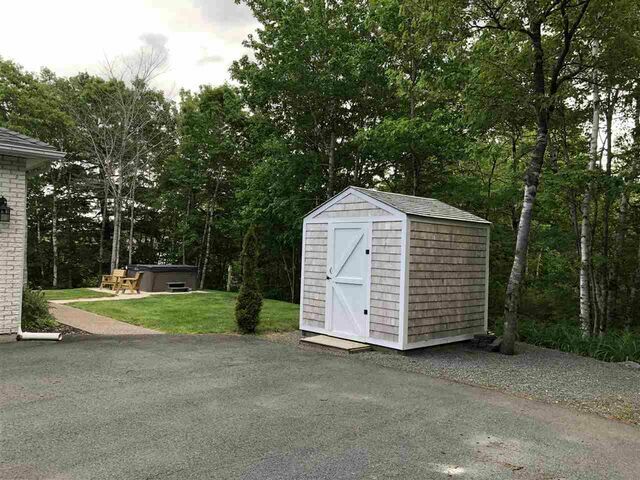 Excellent condition and shows very well.